Many people have a very distorted concept of trading the Forex market, particularly the new guys on the scene (who in all fairness don’t know any better). But there are even experienced traders still being continuously burned by these expectations and demands they of the market. Generally speaking, most people have generic ‘expectations’ of what the Forex market should do for them. They invest their time and money in these ‘tactics’ to add zeros and commas to their bank account statement. In this article we are going look into what are these common expectations people tend to have of the markets, and hit you with a Forex reality check with the intent of removing you from costly traps that have left a scar on many trader before you. Expectation: One of the major problems with the Forex industry is that it is caged off by a ruthless bunch of marketers. Because Forex deals directly with making money, marketers target your ‘get rich quick’ buttons and build hype around their Forex product. 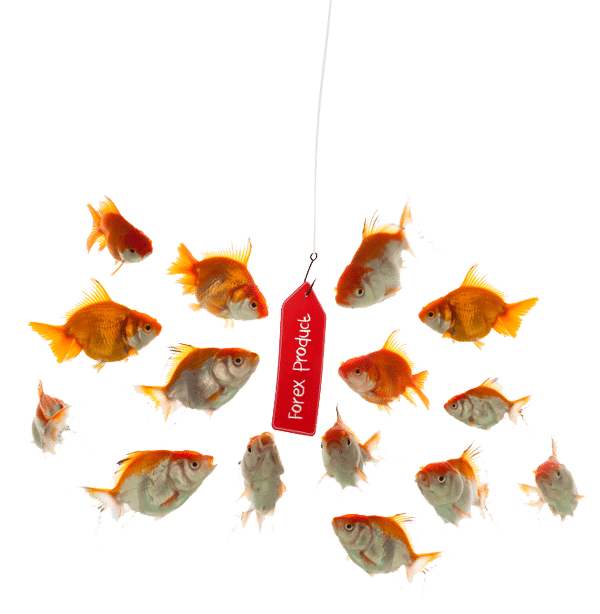 They ruthlessly bait you into believing you could become a millionaire overnight. Most people will be manipulated into a state of mind where they will pay absolutely anything to get their hands on this get rich quick solution. Pure psychology is at work here. It’s brainwashing people into handing over their money. Some of the Forex marketing that I’ve seen is actually quite clever too. People hand over their money to get these Forex products through promises of overnight riches. After they’ve loaded up the programs and left it running for a few hours, the account has actually taken a loss. Sometimes the marketers have done their job so well that even when the person has already lost a lot of money, they will still believe the Forex product is the Holy Grail of the get rich quick solution, and leave the program running until the entire account is destroyed. The Forex Reality: Ok, so products need to be marketed in clever ways to get exposure, but the problem with most of these Forex products marketed with that get rich quick feel is they are more than likely, programs that will lose all your hard earned money at the end of the day. 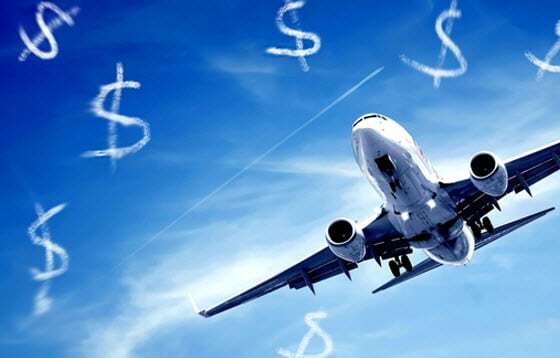 Sadly, most commercial Forex products are scams. In fact, the more the sales pitch promises you easy riches, the more likely the product is a fake. The whole point of these dummy Forex products is to take your money, that’s it. Forex trading is no different to running your own business. People don’t open a business expecting to become rich overnight; they know building a business is a process that needs to be worked at every day. 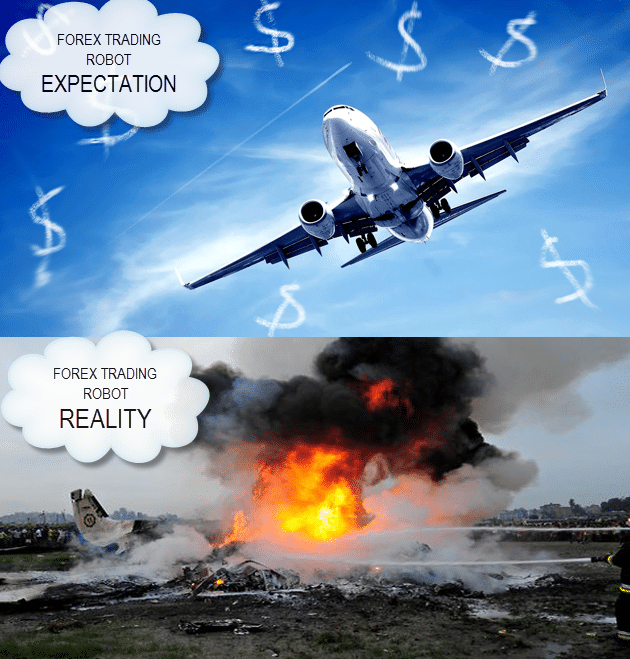 The reality of Forex trading is no different. Don’t dive the trading profession with a get rich quick attitude. It will backfire and you will be worse off than when you started. So next time you read those over-hyped sales pitches, think about what was said here. Don’t fall into their trap and hand over your hard earned money. The forex reality check here is. yes you can make money with Forex, but it’s not an ATM machine. Expectation: One of the funny things about the market is that the rules you apply to everyday life don’t usually fit in very well with Forex trading. In the workforce, as a general rule, the harder you work, the more you will be rewarded. You’ve got things like overtime hours, if you work more than the allocated shift hours you get a bonus amount of money. Contracted companies will often get bonuses if they complete a job early, a very common occurrence in the construction industry. So these things have conditioned us to believe the more work you put in, the more you will be rewarded for your efforts. People bring this mentality into trading and think, “Well ok, if I sit here and work really hard at the markets and press buy and sell all day I am going to make more money”. What they wind up doing is engaging in high frequency trading strategies which focus on jumping in and out of the market with lots of small trades. Forex Reality Check: Forex trading is all about managing the balance between risk and reward. It’s important to always keep the risk reward ratio in a positive state. What I mean is, you’re always looking for positive return on investment. Is it smart to risk $100 just to make $10? No, you risk $100 to make something more like $300. Unfortunately with these high frequency day trading and scalping systems, the risk reward profile is so negative that traders need to open multiple positions at the same time to get any decent returns. Each position adds further risk exposure to the account, so the scales tip to extreme risk for small reward potential, very dangerous. What this does is place the trader in a constant high risk state of a wipe out. If something goes completely wrong and all open trades’ stops are hit, the trader will take a large hit. The damage may even be so severe, they may never recover from it. Every time you open a new trade you’re taking on new risk, and if the risk/reward isn’t there you are setting yourself up for failure. Not only that, but this type of trading requires you to sit in front of the trading screen for unhealthy amounts of hours, because you don’t want to miss anything. The point is, all this extra ‘hard work’ is not the way to approach the market. So many of these day traders and scalpers are out there losing money hand over fist; we have never actually come across any ‘hard working’ traders who are consistent in the long run. Sure, they have their winning streaks, but usually end up giving it all back to the market sooner or later. We’ve seen it happen many times. It’s better to take a step back and trade on the higher time frames; it’s even better (especially for beginners) to try not to have more than one trade open at once, while aiming for higher risk/reward. ‘Less is more’ in the markets: by targeting only the low risk high reward trades with smart money management you will find that you are able to make much greater returns, with more stability. 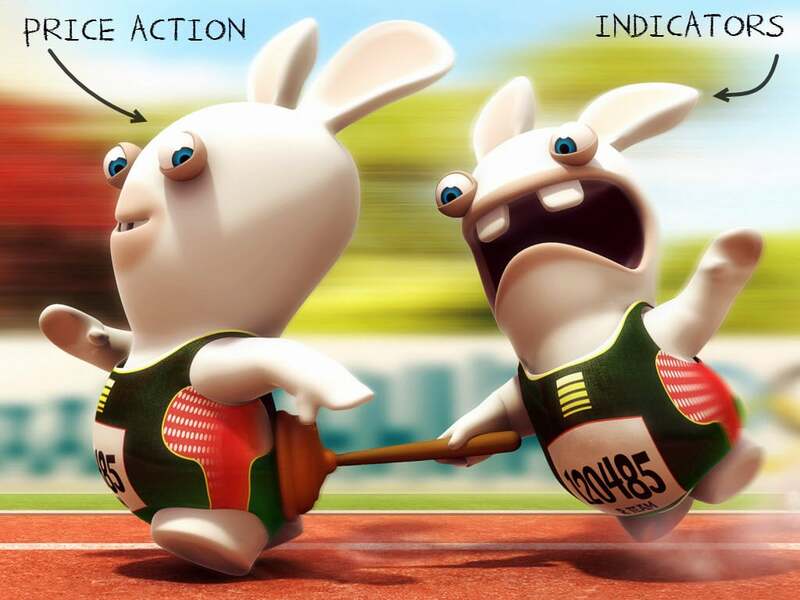 Using Indicators that will tell you when to trade. Expectation: Indicators have become a huge part of the Forex industry; they even come bundled in with your favorite charting platforms. Indicators basically take the data from your candlesticks, churn it though a mathematical algorithm and spit out some results on the other side. Indicators can draw lines on your chart, create graphs and even place markers on the screen telling you when to buy and sell. These days Indicators can email you, send a text message to your phone, or even send a ‘push notification’ to your smart phone. Traders hunt down these indicators tirelessly, placing them on their charts and letting the indicators make the trading calls for them. This way the trader doesn’t have to be at the computer. They could be down at the shopping center and get a notification on their iPhone that it’s time to sell the GBPUSD. The trader can even use mobile apps to execute the trade while still at the shopping center; super convenient. Forex Reality Check: This all sounds great, but unfortunately these indicators won’t live up to your expectations. For a start, indicators don’t really make very good trading decisions. In fact, indicators are probably one of the most common causes for a trader’s failure. Indicators have been around a long time: Joseph de la Vega used technical analysis and math formulas to determine entries and exits in the roaring Dutch trading scene way back in the late 1600s. Indicators are simply visual representations of the same type of math used by people like de la Vega. For the most part, these formulas do not change much. An overwhelming majority of the indicators floating around today are based on the same math used by traders dating back decades, and in some cases, centuries. What’s happening now is traders are trying to apply these old indicators in today’s markets. Welcome to 2013: the market now behaves completely different from 40 years ago. Current markets are much more volatile, and trends are not as ‘text-book perfect’ as they once were when these indicators were designed. Indicator traders are also often victims of the lag effect. The reaction time between actual price movements and the indicator movements is pretty bad. In fact, it’s so bad sometimes that an entire move could have taken place on the charts and the indicator doesn’t ‘kick in’ until it’s all over. The best thing to do is remove all those indicators you have clogging up the chart. Get a clear view of what’s going on in the markets with your own eyes and learn a price action based trading system. Using price action will give you the ability to make trading decisions based directly off the candlestick movements on your chart. Expectation: Every trader at some point in his or her trading career will have come across a trading robot, or an expert adviser. These are fully automated trading programs that have a pre-programmed set of trading rules built into them. You can attach them to your charts and the robot will start scanning the markets, and have the ability to place buy and sell orders on your behalf. Not only can the trading robot place orders, it can close them and even apply money management techniques like trailing stops. Some trading robots are basic, some are more advanced. The idea behind the trading robot is that it does ALL the work for you; you never have to be at the computer. Just give the thing power and a market to trade and it will go forever. That’s right, you could be down at the beach, or at your favorite restaurant having a meal with your friends, while the trading robot is at home making you money. Why wouldn’t you want one? Well, you know how it goes: if it’s too good to be true, then it is. Forex Reality: Having a profitable trading robot is, in most traders’ eyes, the ultimate Holy Grail. The computer makes you money while you go enjoy your life. This is where the marketers get you; they bait you in pressing the right buttons and give you the impression that they have the trading robot that is going complete your dream. A consistently profitable trading robot that really could make long term returns would be worth a fortune, banks would pay into the millions for it and lock it away in their safe. It wouldn’t be for sale on the internet for $100 to the general public, that’s for sure. 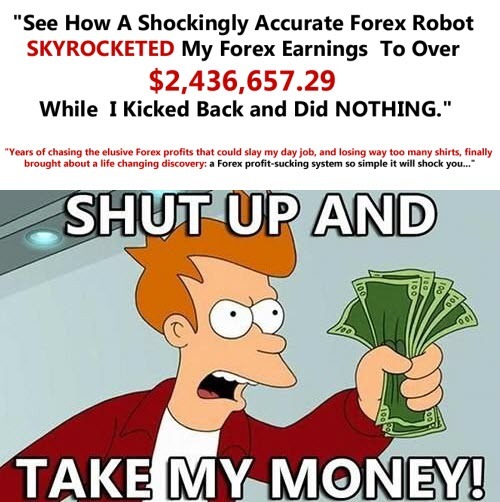 The sole purpose of these cheap Forex trading robots is for these evil internet marketers to press your ‘get rich quick’ buttons, get you all hyped up, take your money, give you a crappy low grade robot that was probably whipped up in an hour, and leave you for dead with it. Our brains are the most advanced computer on the planet. It’s impossible to factor in all these variables into a computer program, so the programs end up being simplified and ‘dumbed down’ to a level that can be programmed in basic logic. There are some people out there who manage to program working trading robots. The success is short lived as the trader programmed the robot to work in a specific set of market conditions. These overnight creations really do have a short shelf life and they stop working when the markets change mood. We have seen many traders lose their life savings by trusting their money to a trading robot that was probably created in someone’s bedroom. You can read about the Forex horror stories. I’ll Just Go onto Some Forums and Learn a Free Trading System. Expectation: One of the first things you do when you first discover trading is hit up all the public trading forums where you’re overwhelmed with free information. You can find traders in these forums who have created threads about their own trading strategies and teach it free to the public. Sounds great, so you have a look through these trading strategies, study them and find one that you would like to learn more about from these trading ‘experts’. The Reality: We’ve been around for quite a few years and have seen our fair share of public trading system threads. It’s great that people share ideas and engage in stimulating conversation, but more often than not the thread derails for a few reasons. People start arguing in a battle for the title of Alpha Trader. The trading system is fragmented and incomplete. The trading system just out-right doesn’t work, or did work once but died when the market’s behavior changed. The person who created the thread has less market experience than you do. 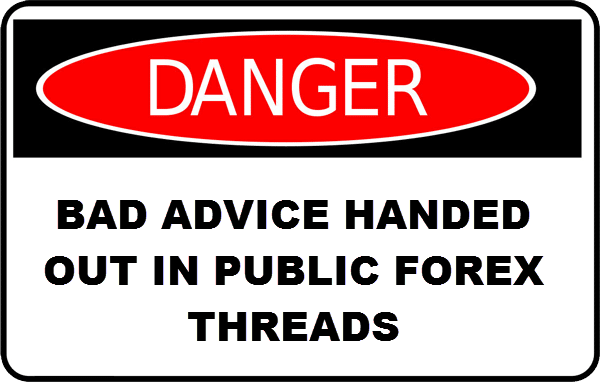 Most of the traders that are participating in these forums are handing out bad advice anyway. 95% of Forex traders are losers because they go to forums and get shown how to lose. For whatever reason, these public free threads aren’t the quality learning environment for someone who is really serious about learning how to trade professionally. Don’t succumb to the marketing hype: ‘magic’ Forex products don’t exist. What does exist is price action based trading. This is where we have found solid footing in the market. It’s simple, powerful, and best of all, easy to learn. This is one of the reasons why we created the Price Action War Room community: to provide the price action system we’ve been using for years because of its consistency and integrity. The War Room is designed for the serious price action trader. We have a booming, active, friendly community and a fantastic learning environment for passionate traders. If you’re interested in finding out more about the War Room, feel free to check out the War Room information page. Hi ,thanks for the good advises.I just wanted to say that good automated systems do exist but of course are not for sale. You have to build them yourself and it takes years to master.